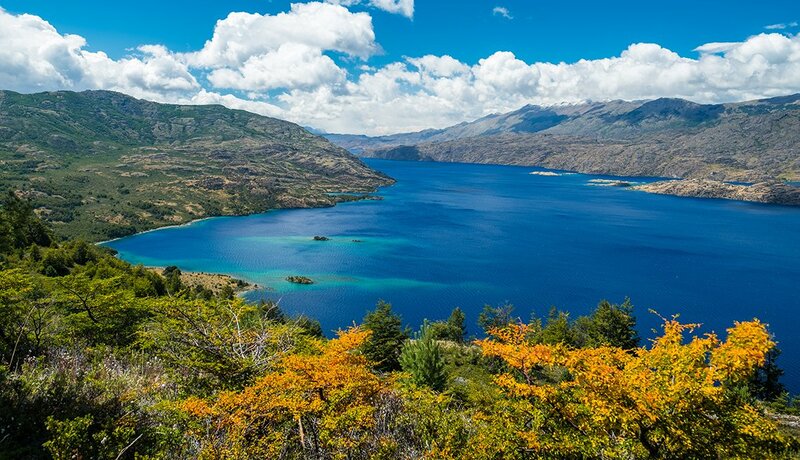 En español | Chile tops Lonely Planet’s list of must-visit countries in 2018 — and for good reason. The start of fall in the Northern Hemisphere marks the beginning of spring down under, which means mild weather and fewer crowds for those hoping to explore the region’s glaciers, forests and fjords. In mid-September the entire country commemorates Chilean independence with the dayslong Fiestas Patrias celebration, so visitors can try local foods such as empanadas and asado (barbecue) and take part in traditions such as rodeo and cueca, Chile’s national dance. According to Booking.com, nearly half (47 percent) of travelers are looking to visit one of the wonders of the world in 2018. Rome is a great place to start. 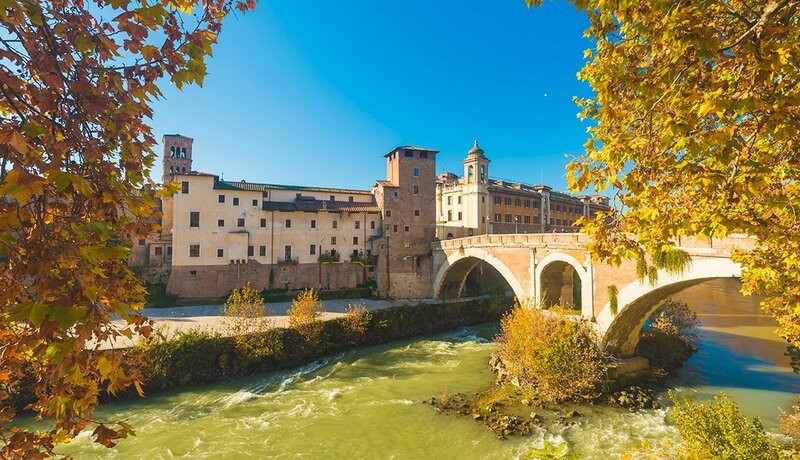 Travelers can cross the Colosseum off their list before heading to other iconic destinations in Italy such as the Pantheon and Trevi Fountain, all while avoiding peak-season crowds. Fall is also the season of the sagra, or local food-and-drink festival. Travel north to Soriano nel Cimino to experience the region’s main chestnut festival or south to nearby Marino for a weeklong festival featuring a range of traditional Italian treats. Taos proves that the American Northeast isn’t the only place to experience fall foliage. Check out the Southwest’s scenic landscape with a drive along the Enchanted Circle Scenic Byway, an 83-mile loop that starts and ends in Taos, or the Wheeler Peak Scenic Drive, which offers the chance to view the changing colors in the forest surrounding New Mexico’s highest mountain. Ski season doesn’t start until the end of November, but tourists can try out horseback riding or llama trekking in the meantime. 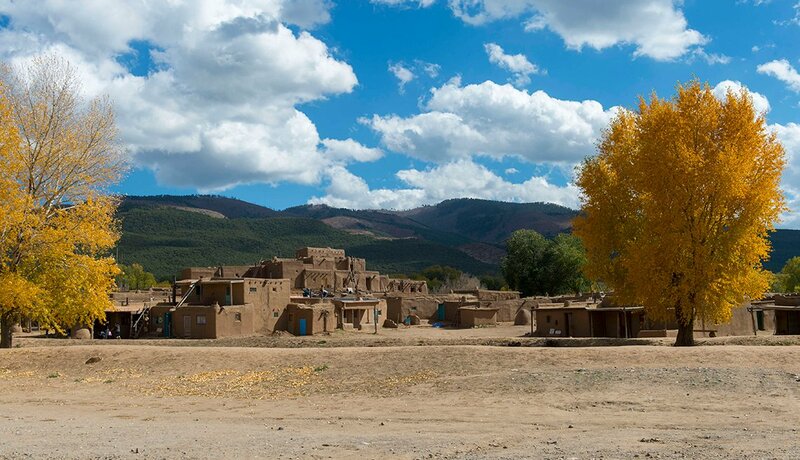 For a dose of culture, stop by the historic Taos Pueblo, a UNESCO World Heritage Site, or the Taos Fall Arts Festival, which comes to town the last week of September. August through October means hurricane season for most of the Caribbean. 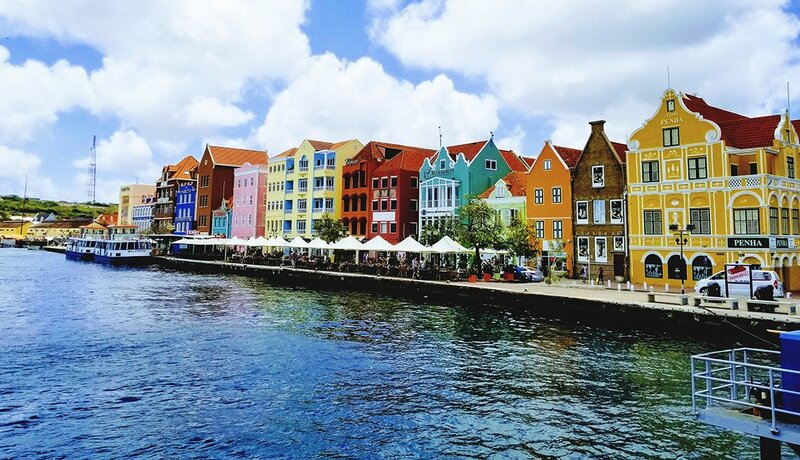 But the Dutch island of Curaçao is usually safe from seasonal storms, making it a good bet for travelers who want tropical travel without the weather risk. As an added bonus, many hotels offer discounted rates to travelers coming in the off-season. Take advantage of nearly 40 beaches (with ample opportunities for diving and snorkeling) or visit the east side of the island to experience capital city Willemstad’s historic architecture and museums. Don’t leave without sampling the island’s signature bright-blue liqueur, flavored with the peel of a local citrus fruit. 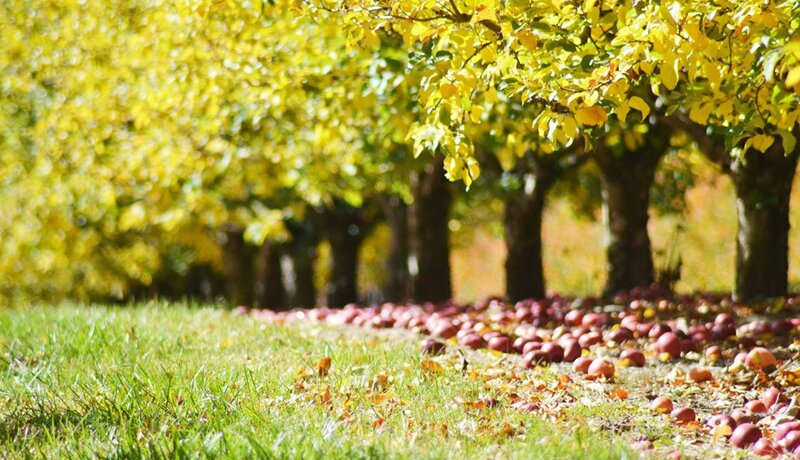 There’s nothing more American than apple pie, and nothing more autumnal than Pennsylvania’s National Apple Harvest Festival, held the first two weekends in October in neighboring Biglerville. 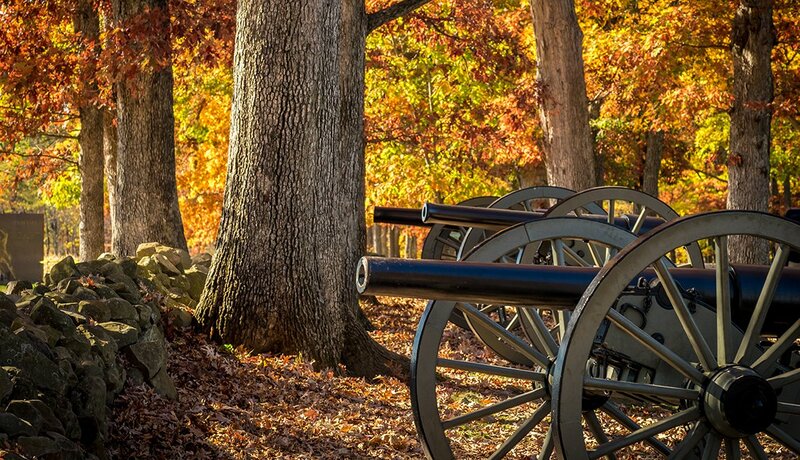 History buffs will enjoy visiting the Gettysburg National Battlefield and museum, as well as the site of Lincoln’s famous Gettysburg address. Wine lovers can embark on a tour of their own and sample all that the nearby wineries have to offer. Historic B&Bs are a great choice for lodging in Gettysburg — just beware of ghosts (though brave souls can check out any number of local ghost tours). 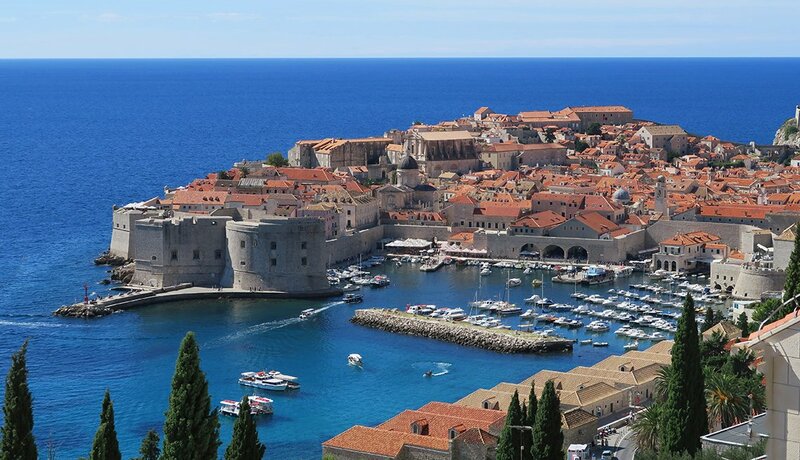 2018 World Cup finalist Croatia has seen a surge of tourism in recent years thanks to the popularity of HBO’s Game of Thrones, much of which is filmed in the seaside city of Dubrovnik. Prices and crowds skyrocket in the summer, which is why many say September and October are the best months to spend time in the city. Fall visitors should be sure to take part in seasonal olive and grape harvest festivities and explore the Old City of Dubrovnik. Game of Thrones fans will be happy to know there are plenty of show-specific tours, too. 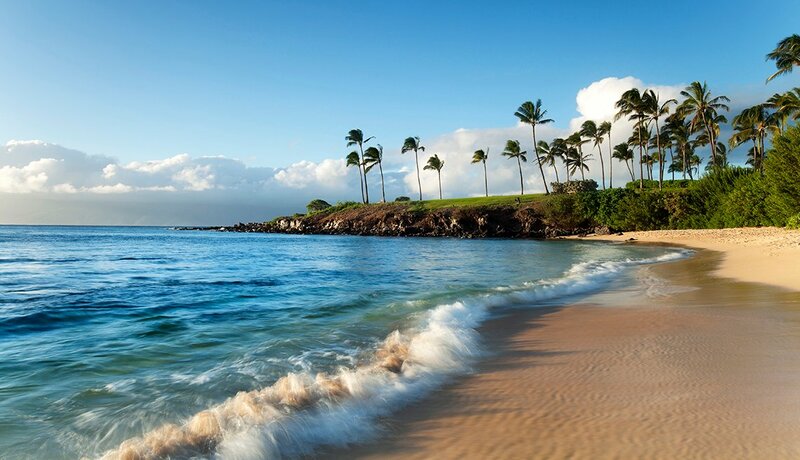 Spending time on the beach and sightseeing by car are tourist favorites on the state's second-largest island — made easier by low crowds in the fall season, which is also when the Hawaii Food & Wine Festival comes to the island. Other fall events include the Maui Ukulele Festival (Sept. 30), Maui County Fair (Oct. 4-7) and Maui Marathon (Oct. 14). Airfares and hotel rates hit annual lows in the fall season. All the more reason to visit! Fall in Orlando is a food lover's paradise. During Magical Dining Month (late August through September), dozens of restaurants offer three-course prix fixe dinners for $35 per person. There’s also the Epcot International Food and Wine Festival, which showcases global cuisine with concerts, demos, seminars and more. 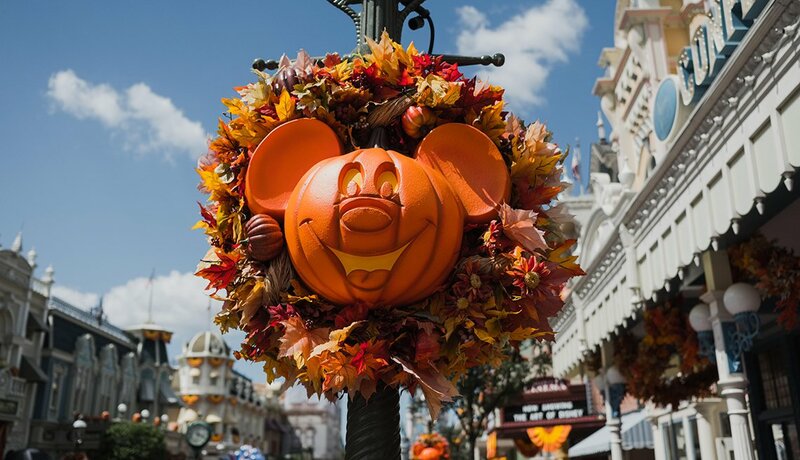 Fall also means shorter wait times and easier access to the city’s many theme parks, including Walt Disney World and Universal Studios. The weather is still warm this time of year, but the region can be affected by seasonal storms — which means that refundable airline and hotel reservations are worth the cost. Fall brings brilliant color to London’s Royal Parks, which boast 5,000 acres of peak autumn foliage. 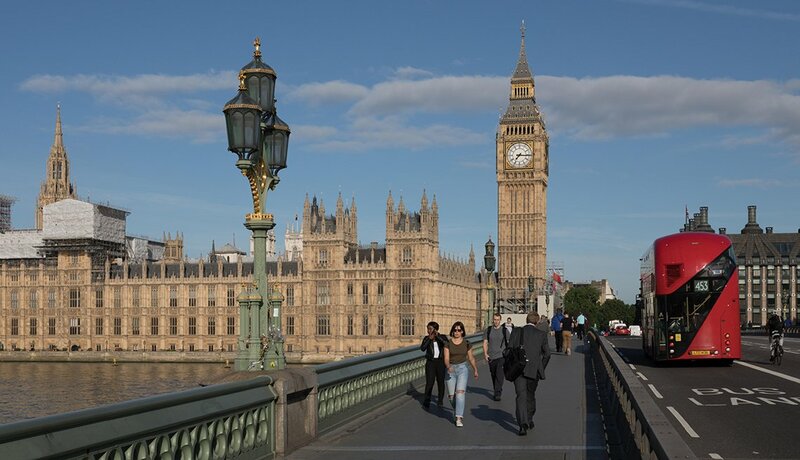 Visitors to England’s capital city can also turn their attention indoors and choose among several new museum offerings, including a brand-new gallery in Westminster Abbey and the newly renovated Royal Academy of Arts. On Nov. 5, be sure to head back outside to catch citywide fireworks displays in honor of Guy Fawkes (who was behind the failed Gunpowder Plot of 1605). If you’re looking to ditch the chilly weather, consider taking refuge in one of the city’s many premiere day spas. Fall offers the perfect reprieve from high summer heat and humidity in Hong Kong, making September through mid-December the best time to visit. It’s also a celebratory season. 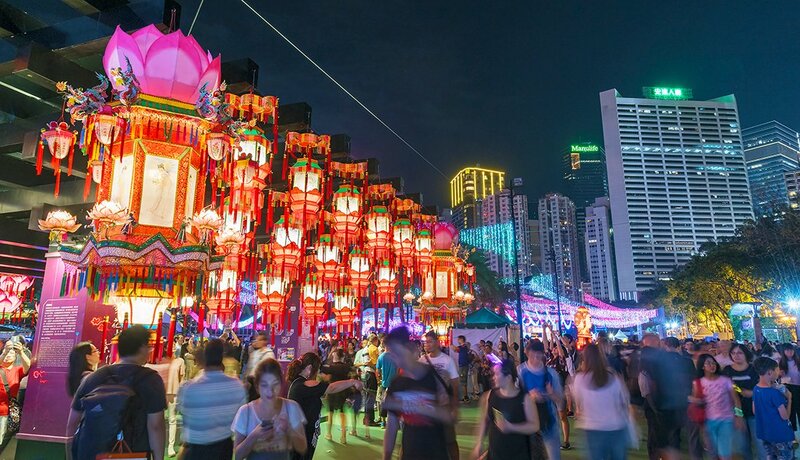 In September, the city observes the Mid-Autumn Festival with a day of traditional food, dance and lantern displays. Next up is October’s Golden Week, commemorating the founding of the People’s Republic of China. Because locals usually take this time off, it’s a great time to plan day trips to nearby destinations like Macau or the mainland. Keep in mind, though, that hotels book up fast this time of year. Be sure to confirm your itinerary and make reservations in advance.